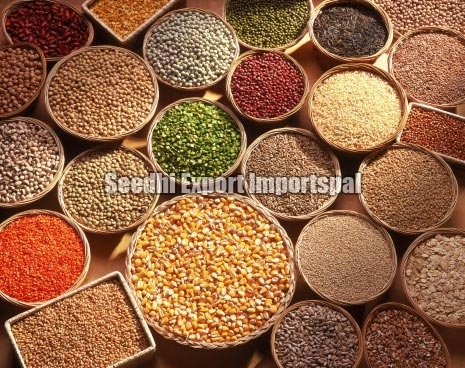 Seedhi Export Importspal brings forth the best quality Pulses. We are a notable Exporter and Importer of Pulses throughout the globe. The Pulses that we offer are highly appreciated and demanded for their high nutritional value. Our highly pure Pulses contain optimum amount of protein that is essential for the growth of the body. Our Pulses are free from any kind of foreign particles and do not lose their color and nutritional value after washing. Clients can avail our nutritious Pulses at market leading prices.